I’m fortunate to live only five minutes from the waterfront in Edmonds, Washington, with a great variety of birds to photograph. 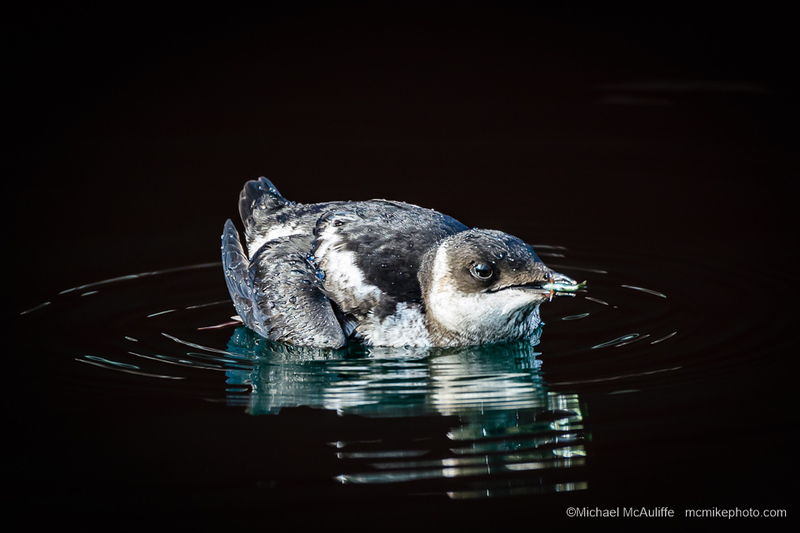 Some of my favorites are the waterbirds like this Marbled Murrelet I recently had the opportunity to spend some time with as it swam through the Edmonds marina diving for small fish. Normally these birds are too far out in Puget Sound to photograph well, so it was quite a surprise to have this bird swim through the marina, at times only 50 feet or so away from me! 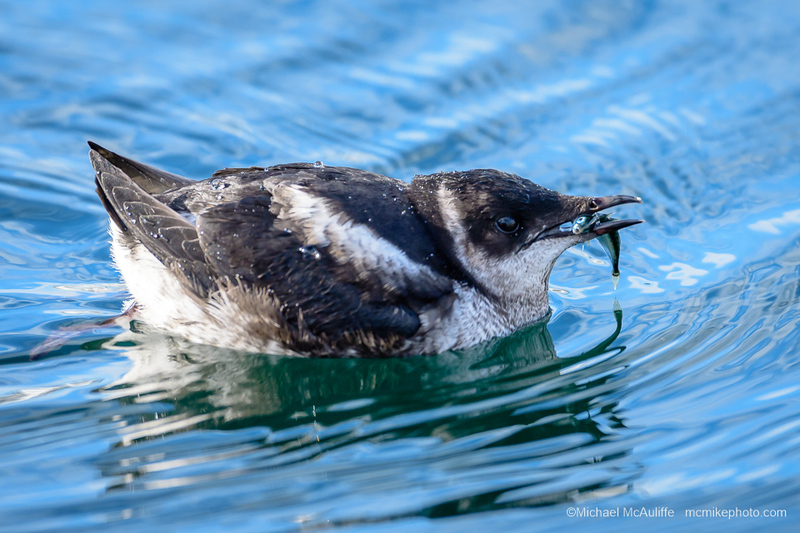 This entry was posted in Edmonds, WA, Marbled Murrelet and tagged Bird Photography, Bird Photos, Edmonds, Edmonds Marina, Marbled Murrelet.